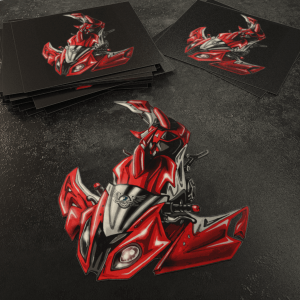 Do you have S1000RR/Hp4? 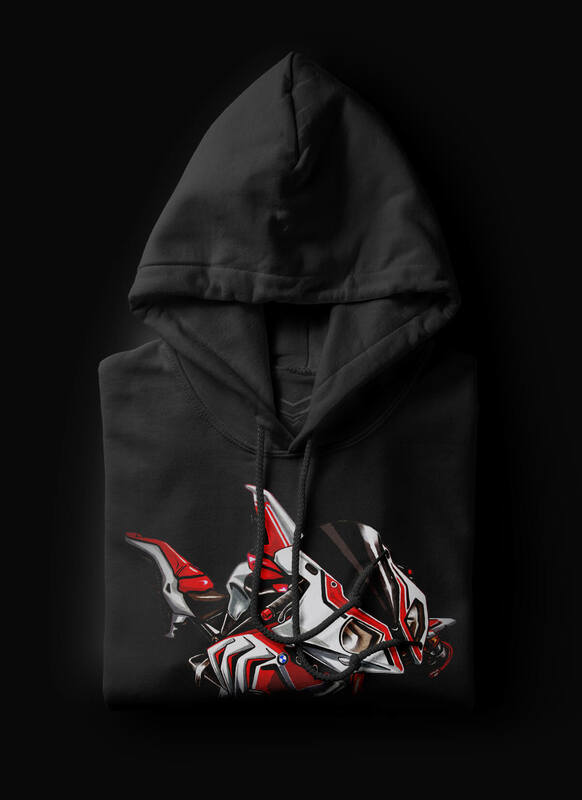 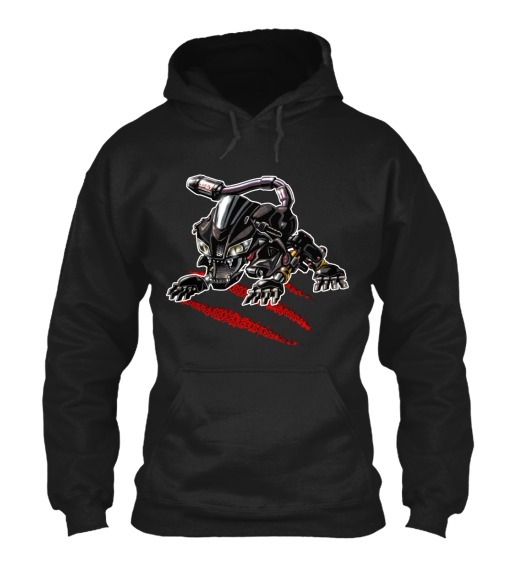 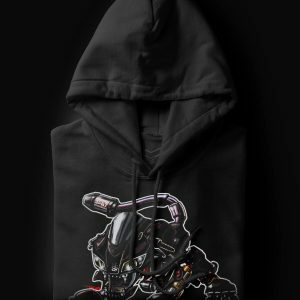 If yes, maybe you are looking for a unique hoodie with the design of your motorcycle?! Look at this one!